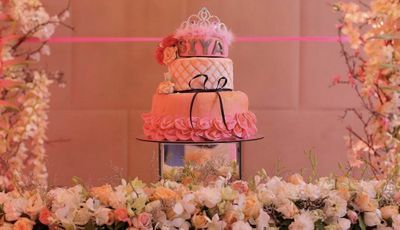 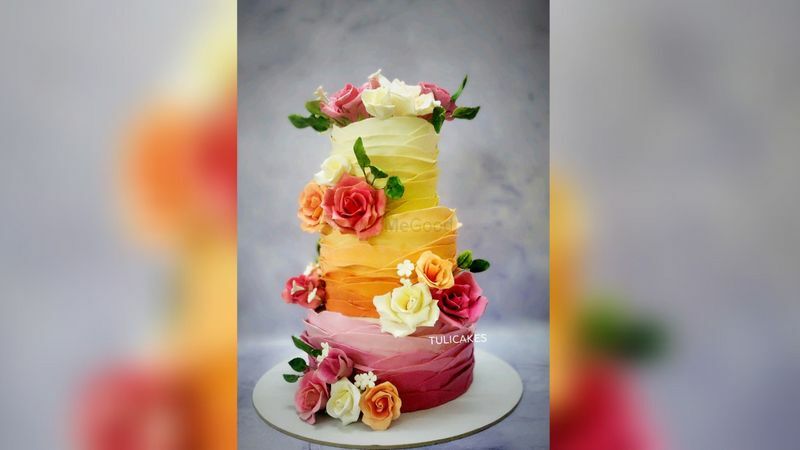 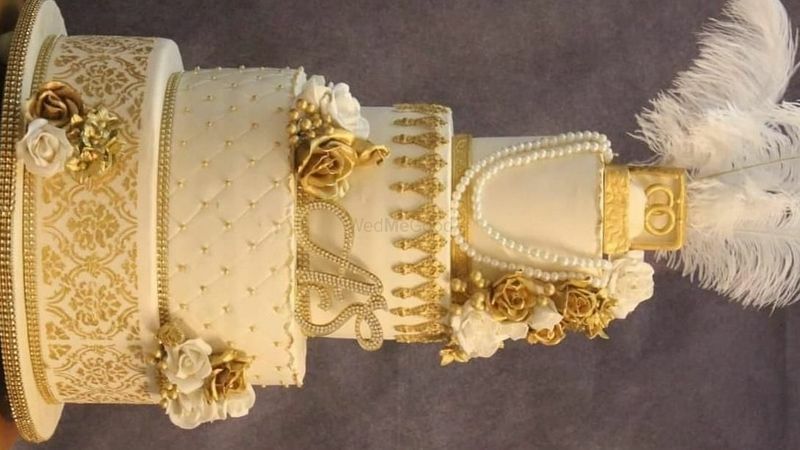 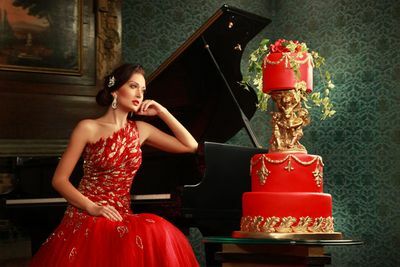 The Cake Design Company are based in Delhi NCR. 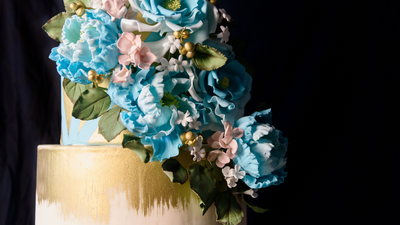 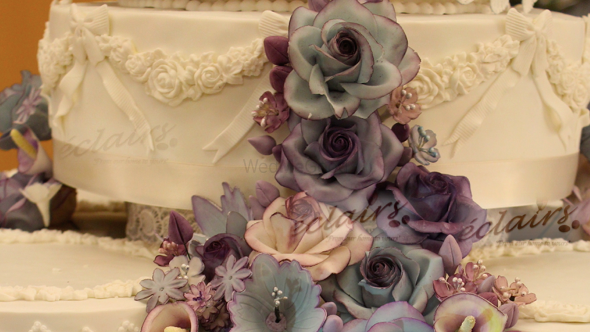 The Cake Design Company believe that the day you’ve dreamed of your whole life should last more than just a day. 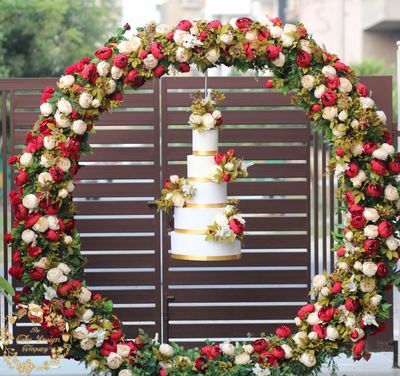 They have designed a centerpiece to your event that will be talked about for years to come. 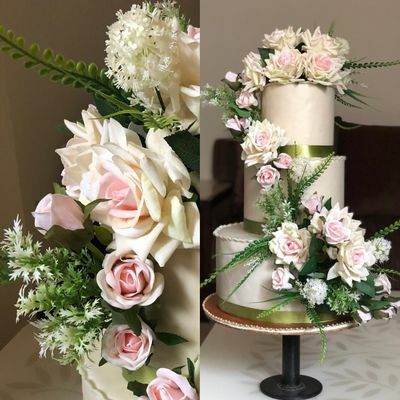 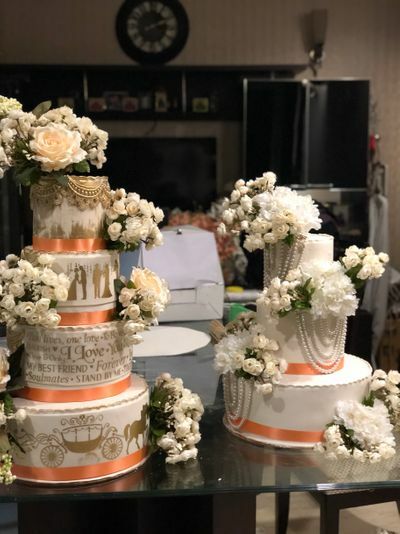 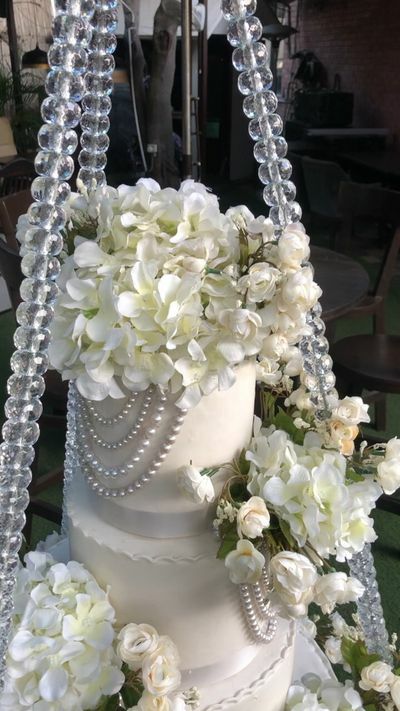 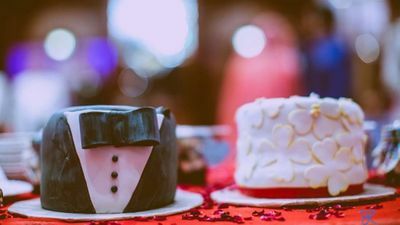 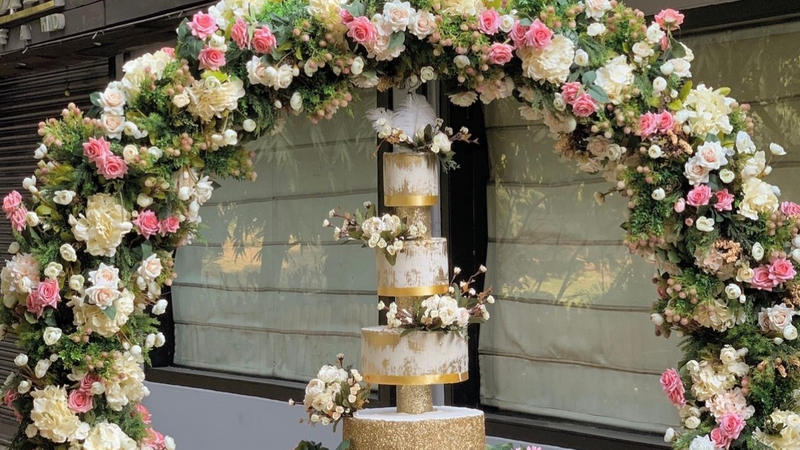 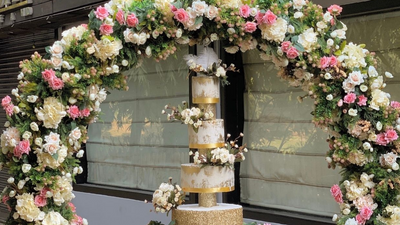 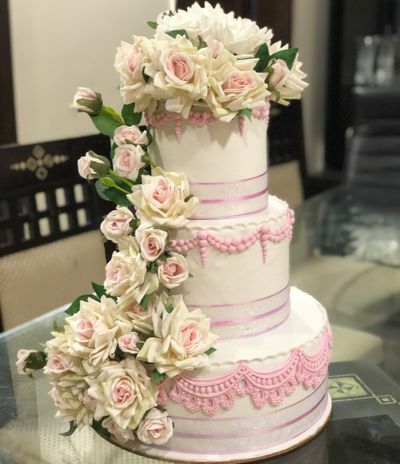 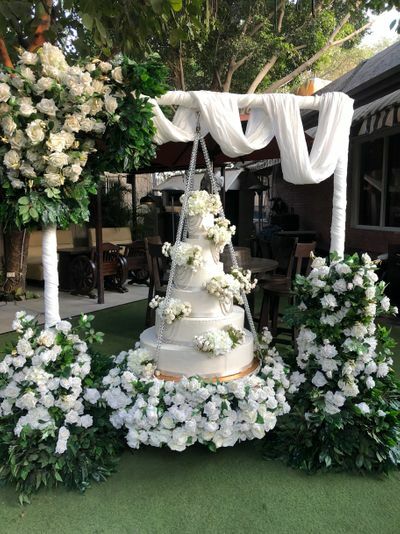 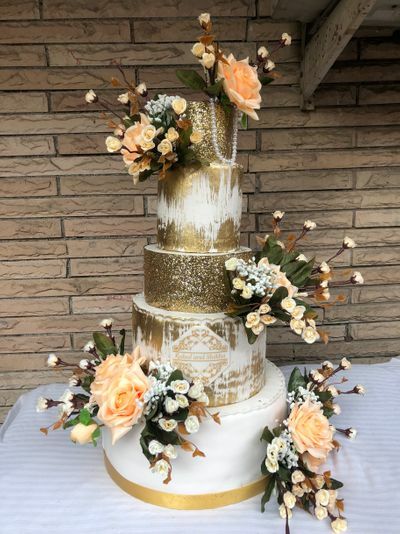 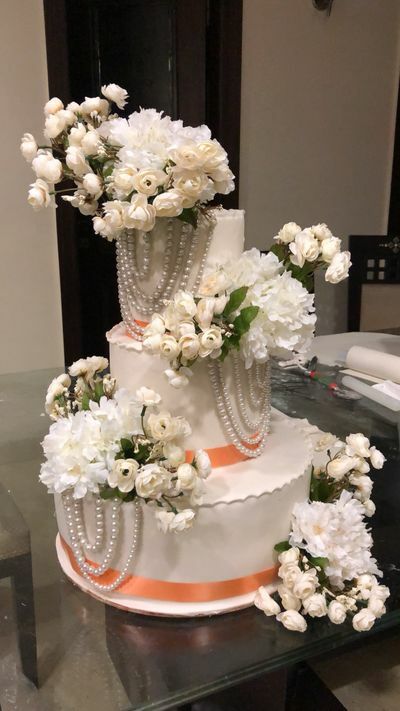 While other cakes are eaten and forgotten, the memories of your enchanted cake will last a lifetime.They are the perfect option to be added to your wedding for sweet delight.